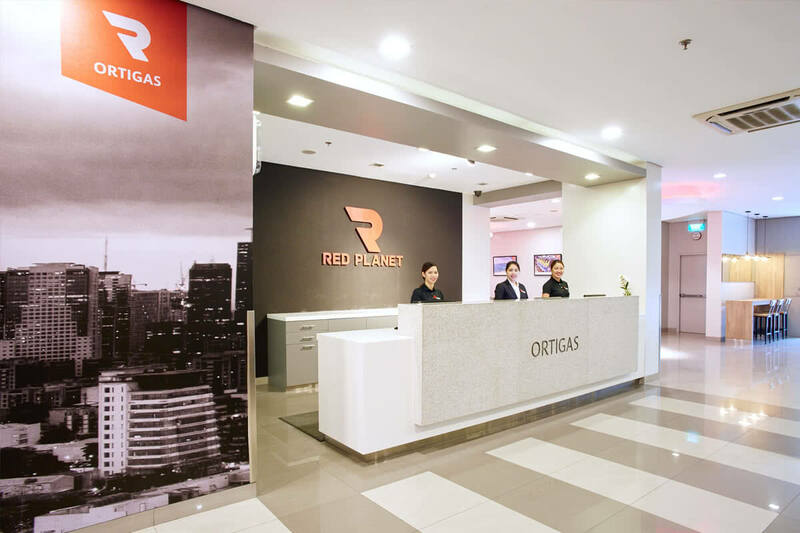 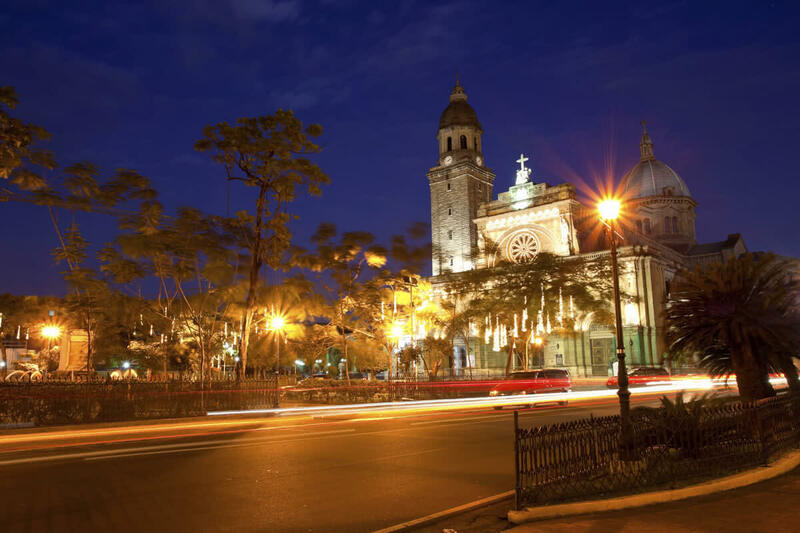 Red Planet Manila Ortigas is centrally located off of Shaw Boulevard in the heart of the CBD of Ortigas Centre in Pasig. 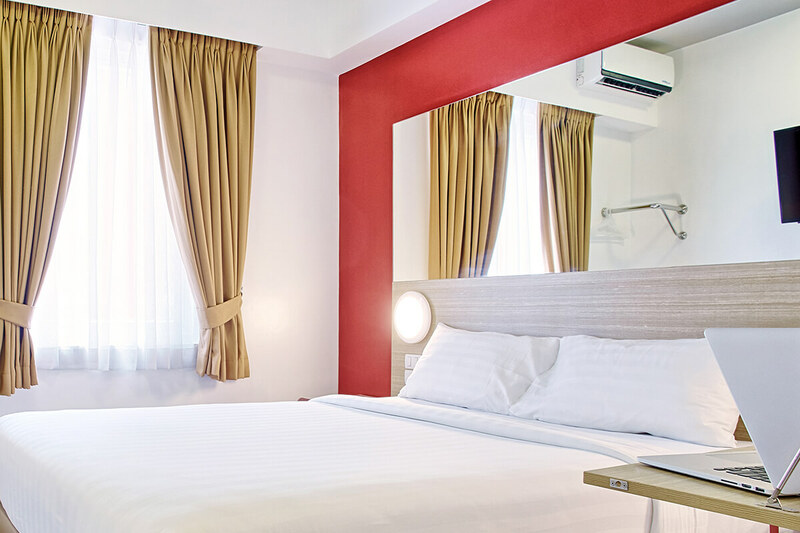 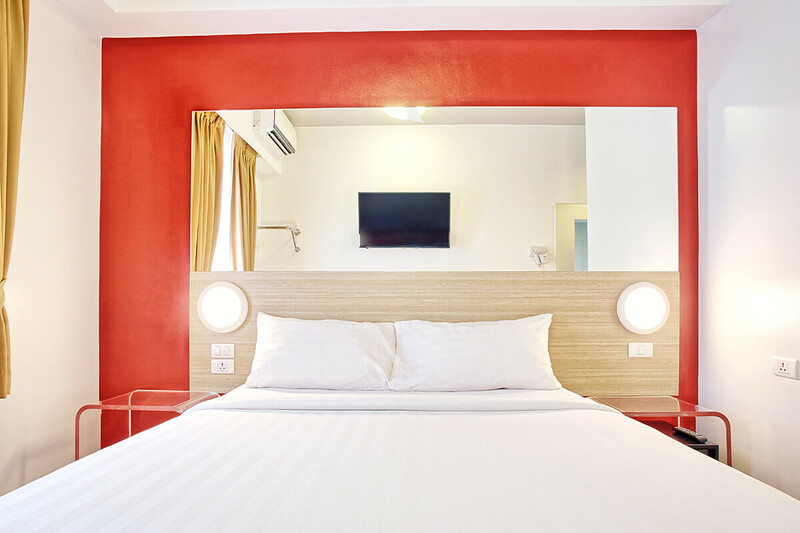 The stylish hotel offers bright, modern rooms with comfy beds and super powerful showers. 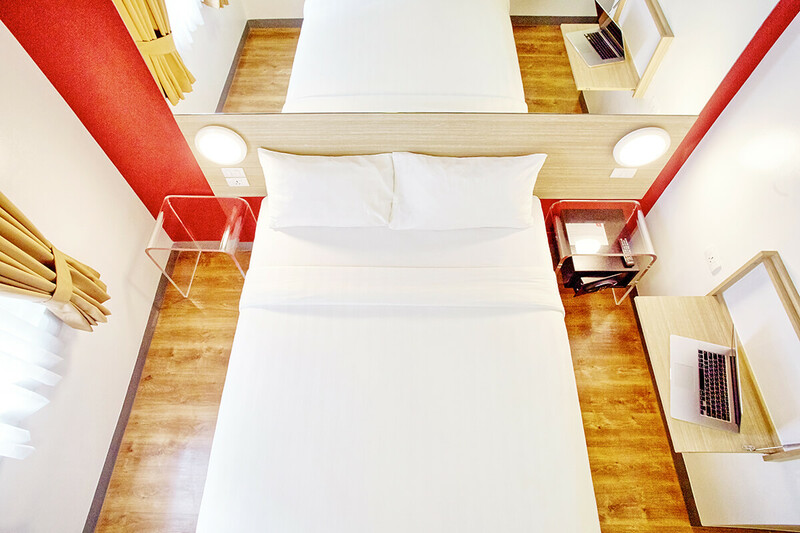 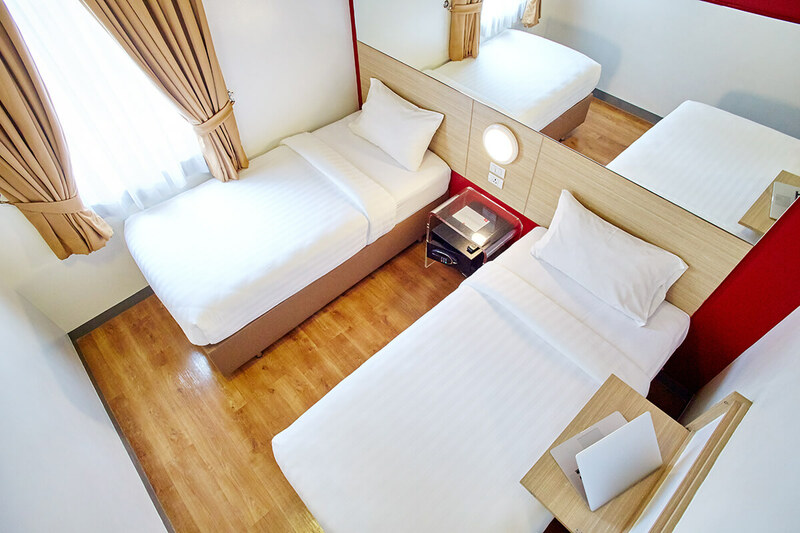 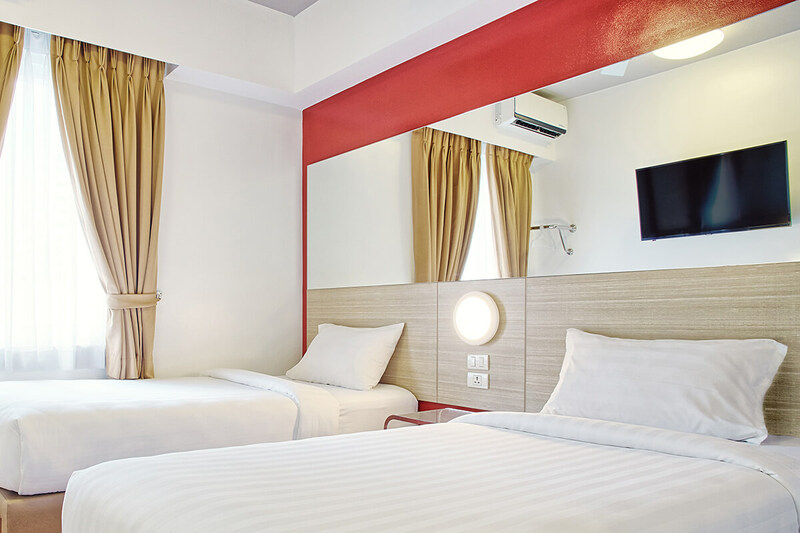 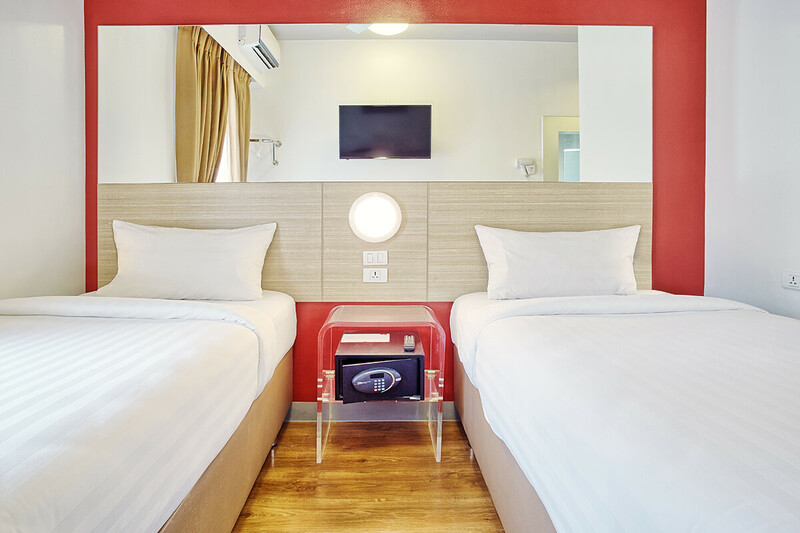 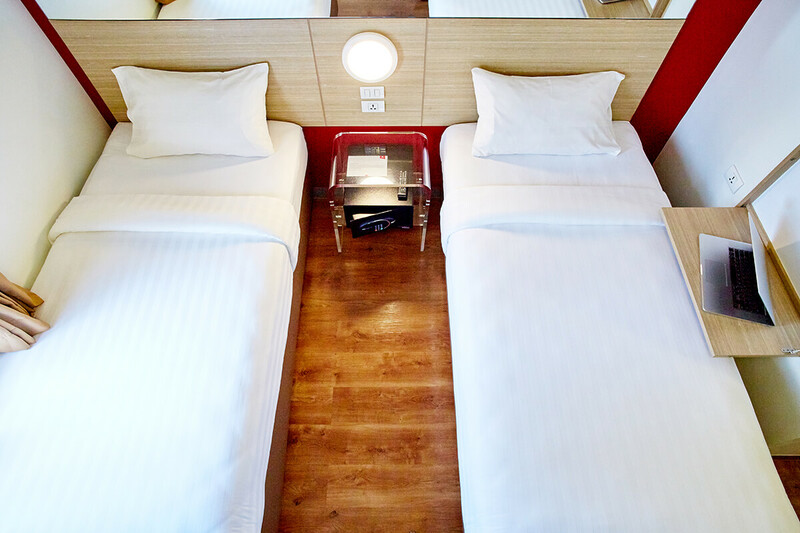 Both business and leisure travellers will appreciate the tech-savvy edge of this budget hotel, which provides free fast Wi-Fi and power outlets in all the right places. 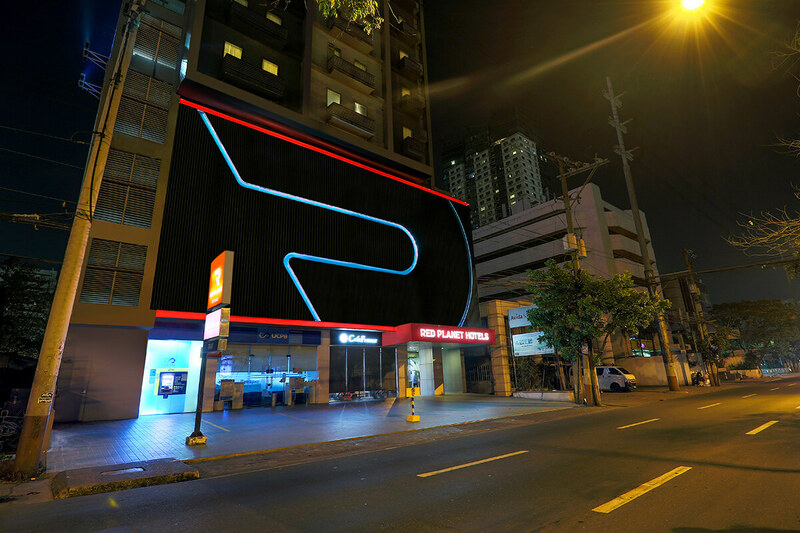 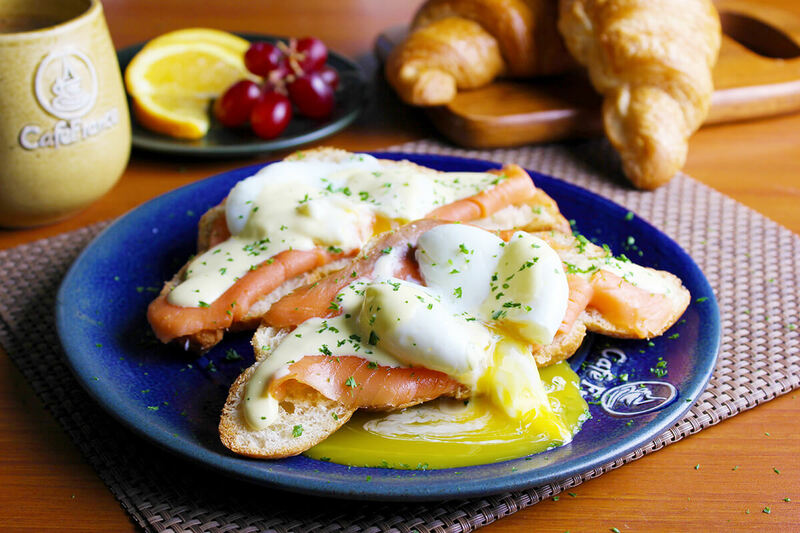 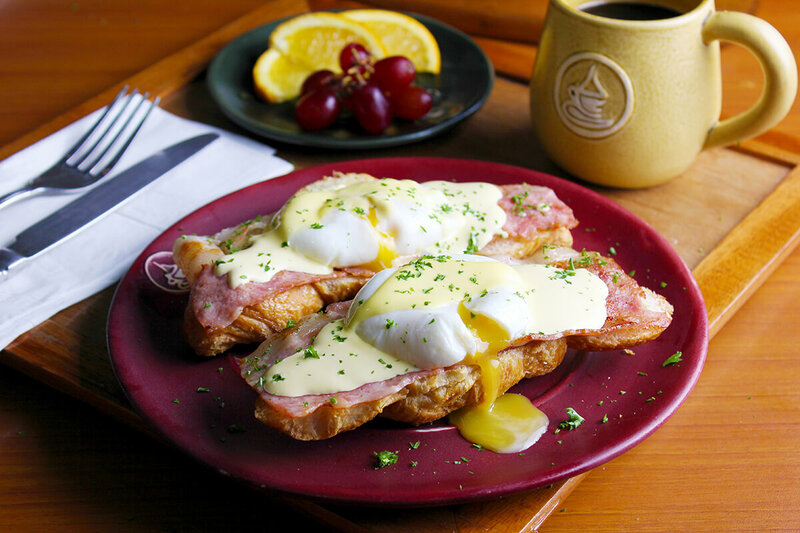 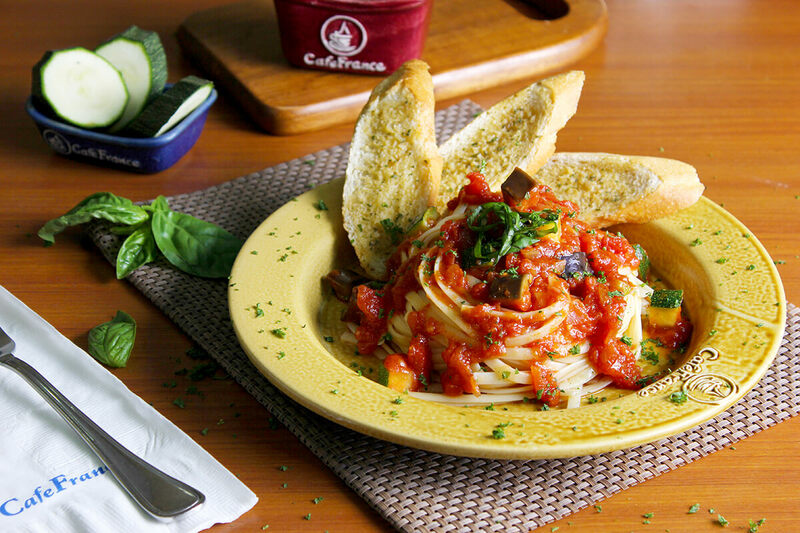 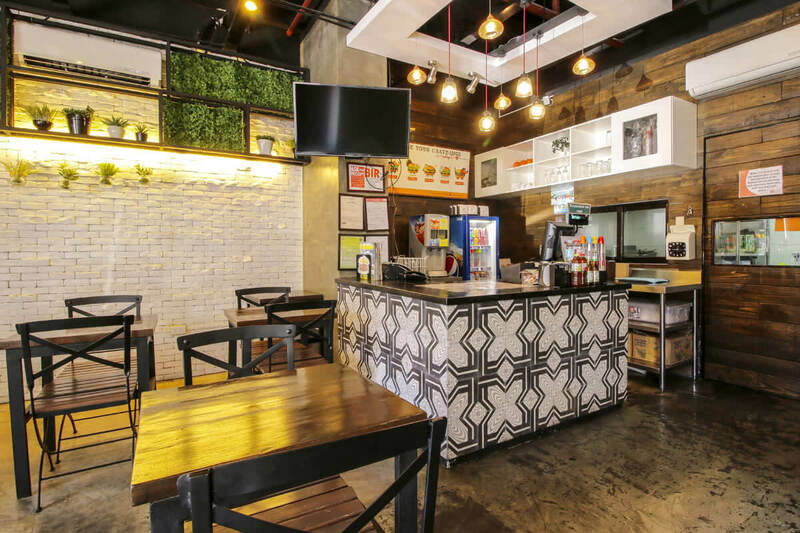 Convenience meets comfort at Red Planet Manila Ortigas. 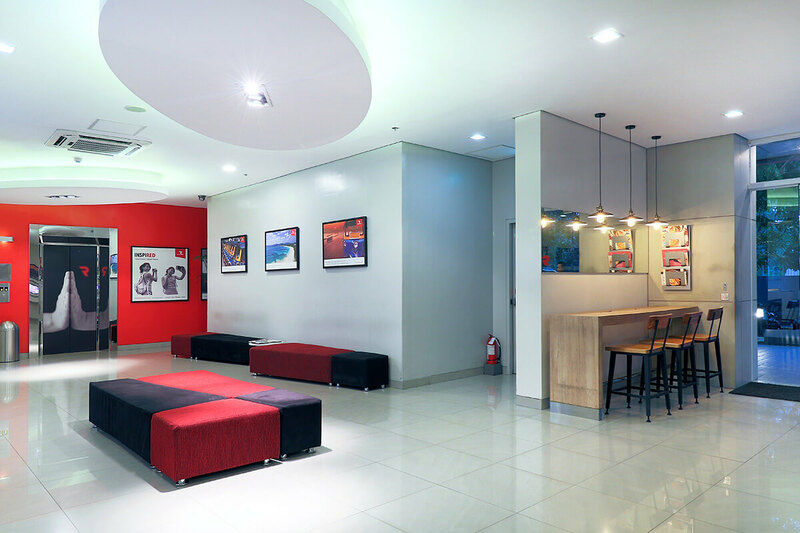 "Definitely going back at this place becaause of the professionalism and the exquisite services.! 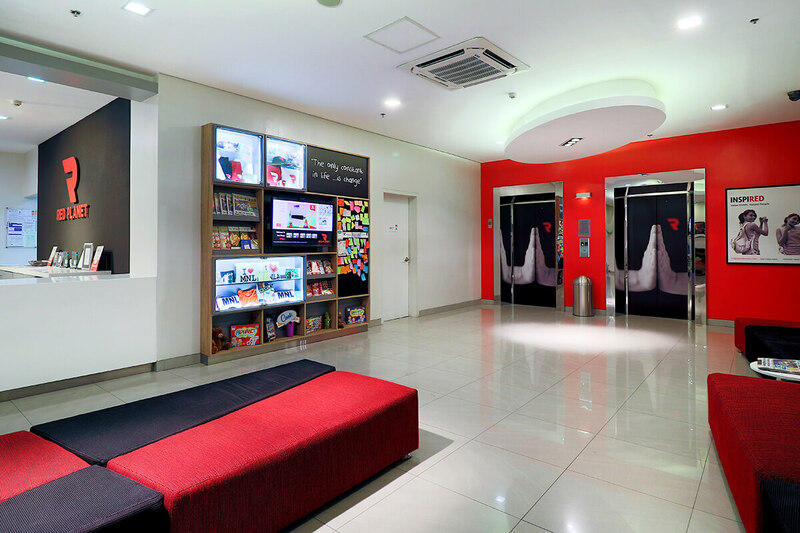 The staffs from the entrance, the reception area and the house keeping are commendable. 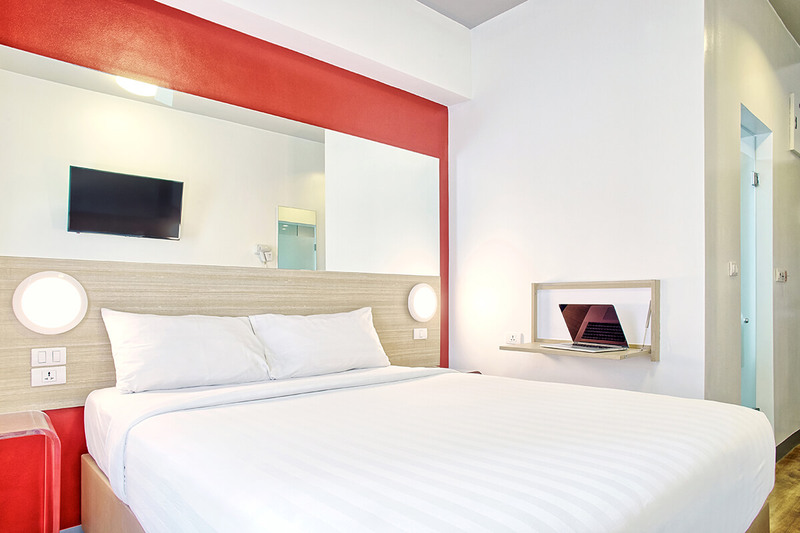 Worth the price and very convenient to book."